Situated in Ile de France region, 40 kilometers from Paris, built at the beginning of the 70’s years and completely renovated and extended since 2013, Lycée René Cassin is a secondary high school, where 1400 pupils study successfully for A-levels or high school diploma (baccalauréat) in literature, economics, science or management sections. All pupils can study two or three foreign languages among English, German, Spanish or Chinese and ancient languages (Latin or Greek). They can also practice arts (visual arts, music, theatre). Most our pupils study mathematics and sciences: physics, life science, computing in science section. 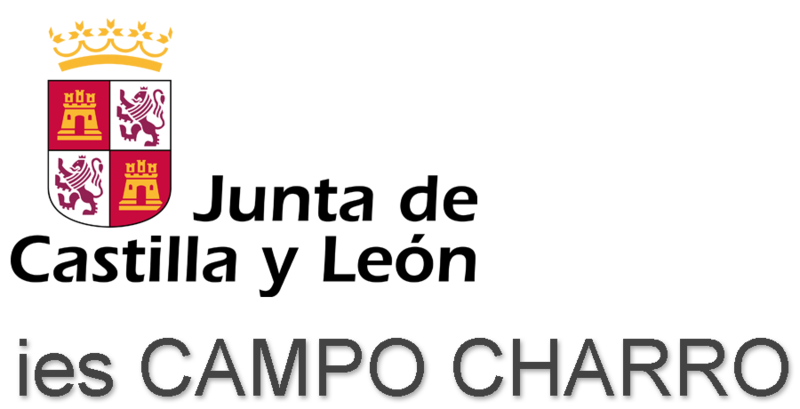 We have developed many partnerships with other schools in Europe (Colegio Sagrado Corazon in Madrid), China (High school 19 in Wuhan and High school Jincai in Shanghai) Australia (Wesley College in Perth and Fairholme College in Toowoomba), United States of America (CCES in Greenville, South Carolina). 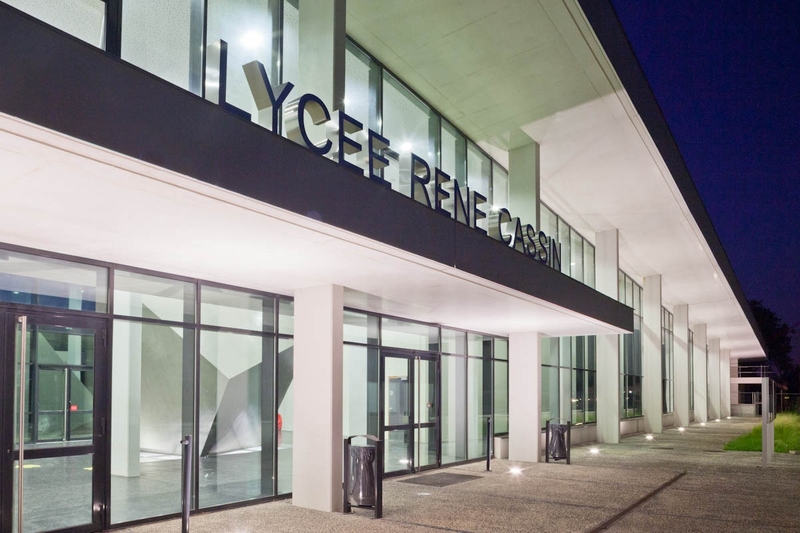 Lycée René Cassin is a partner of IESR since 2014 in religious facts and secularism [laïcité] teaching and training courses. Classics teacher (french, latin, ancient greek), PHD [The Queen in Aegean civilisations in the Bronze Age and in Homeric civilisations, 2004], regional referent teacher on secularism (laïcité), teachers trainer, in charge of school inspectorate, contributor to IESR [1 July 2015 “How to teach religious facts in secondary and high schools“], organizer and contributor to training courses about religious facts teaching [7 May 2015: “Republic values and Laïcité Charter“; February 2016, “Secularism, religious facts teaching, moral and civil education“; May 2017 “Science and religion“]. Coordinator and contributor to “Galilee project” (science and belief, involved subjects: literature, Latin and ancient Greek, physics) in René Cassin highschool.